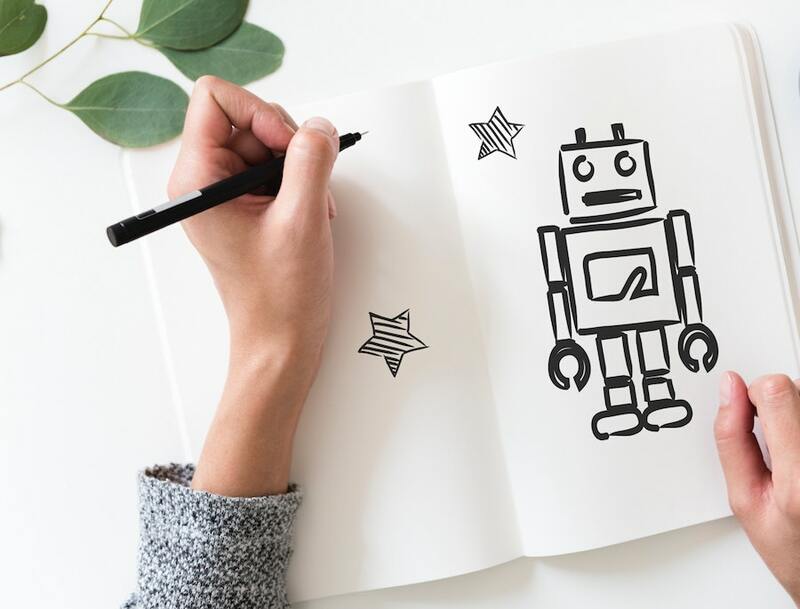 2019 – the year of the robo? Happy New Year! And what a year it may well turn out to be. Despite the deluge of Regulations and Directives in 2018, I believe that it will be the next 12 months when we will see and feel the true effects of these. In addition, will 2019 see the true rise of so-called robo advice? As you are no doubt aware, there has been a great deal of interest and activity in the area of automated advice in recent times. Whilst originally seen as a major threat to the mainstream retail advice sector, the impact so far has been fairly minimal. This is no doubt due to many factors but I personally think that one of the major issues has been timing – those services that have launched are probably too early. At this stage, one of the problems with fully automated advice is that the business models simply don’t work commercially. In the UK, for instance, the average client acquisition cost is in excess of £200 and with an average investment in the lower tens of thousands it is impossible to make any reasonable return. Figures released by Nutmeg not so long ago showed that, on average, clients needed to be with them for at least 10 years before profitability was reached! This obviously puts the entire business model in doubt and, in particular, the ability to raise funds via Private Equity or Venture Capital, given that they usually require an exit strategy within 5 years. However, business models are changing, not least in the UK, and advisory firms are increasingly gaining significant tangible assets that could be leveraged in order to offer a 5 year exit, which is highly likely to create serious interest from PE and VC operations. Most people accept that, in the longer term, increasing numbers of younger generations will more easily and readily “buy online”, if this is linked to a more robust education programme the sector could have long term attraction. However, this is not likely to be seen in any significant sense for at least 10 years; not because of the technology but simply the time required for those generations to generate sufficient wealth to make the business model work. The US has been operating automated advice models for some time and there has definitely been a move towards hybrid models, where advisers are integrated into the digital process at some point. This seems a far more sensible and viable approach, and offers both sectors – technology and advisory – significant growth possibilities. Currently it seems that these sectors operate in isolation and there is little co-ordinated cross-fertilisation. This is an area that offers scope for serious potential opportunities. There is a well-publicised advice gap in the UK, with more potential clients than the industry is capable of catering to. Similar “gaps” exist elsewhere and are very likely to widen, as the UK’s did, with increased regulation. Anyone who can successfully bring the three key parties together – namely, “robo advice” firms, financial advisory businesses, PE/VC investors – could find that the future is very rosy. And help to narrow that gap for the benefit of all. Will 2019 be the year when we start to see this happen…?